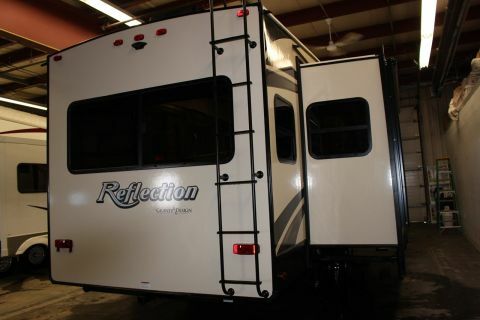 Only 1 312BHTS model left in stock! 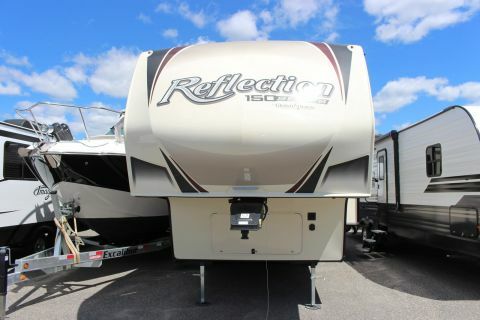 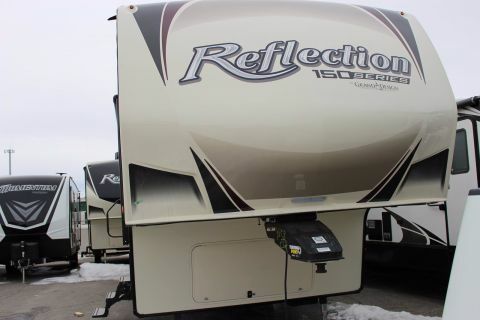 BEAUTIFUL NEW 2019 GRAND DESIGN REFLECTION 312BHTS TRAVEL TRAILERSTILL LOOKING??? 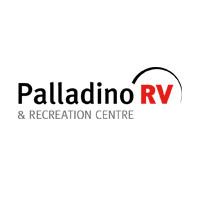 CHECK OUT OUR WEB SITE AT PALLADINORV.COM OR COME SEE US AT 890 NEWGATE AVE, WE ARE SURE TO HAVE WHAT YOUR LOOKING FOR, HUGE SELECTION OF NEW ND USED CAMPER TRAVEL TRAILERS, FIFTH WHEELS, TOY HAULERS AND MOTORHOMES.